Nowadays, there are millions of archers around the world who enjoy shooting bows during competitions, practicing at archery ranges, or just for recreational purposes in their backyards. There are even innovative bow trainers available today that can be equipped with iPhone archery training apps. There was a time, however, when archery was a lot more primitive. 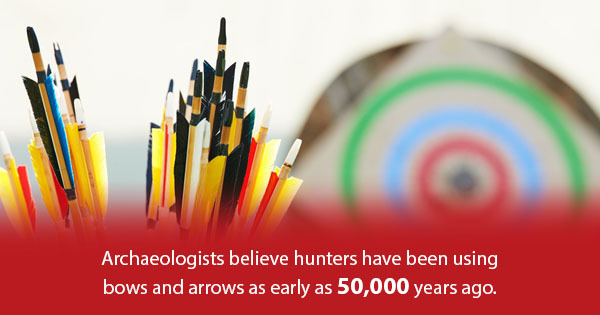 Archery might not seem like a very popular sport from afar, but it’s actually quite popular. As of 2016, the number of participants aged six years old and older in archery amounted to roughly 7.9 million people. Archery is a lot of fun and is a great hobby and sport to participate in. In the past, the only way to improve your skills was to get out and practice. 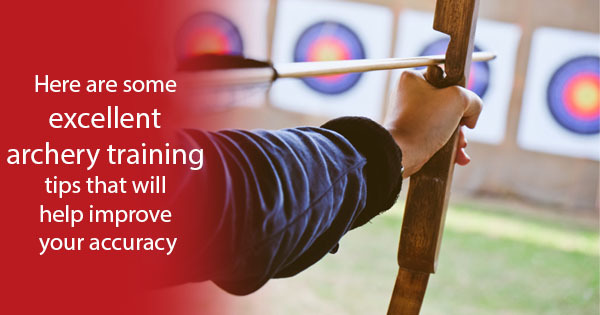 Now, though practicing is still very important, there are some high-tech archery training equipment items on the market, including an archery app, that can help with everything from archery strength training to overcoming target panic.